Snapped cable, bent track or stuck opener? Count on us to fix these and all other issues affecting your automatic garage door. We are experts in extension and torsion springs and in all types of openers. In addition to garage door repair services, our company in California also offers professional installation, maintenance and replacement services. 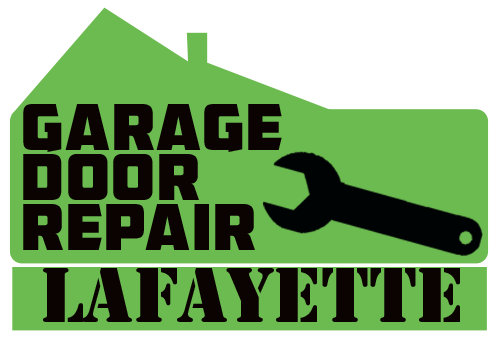 Our Video Channel page - Garage Door Repair Lafayette.